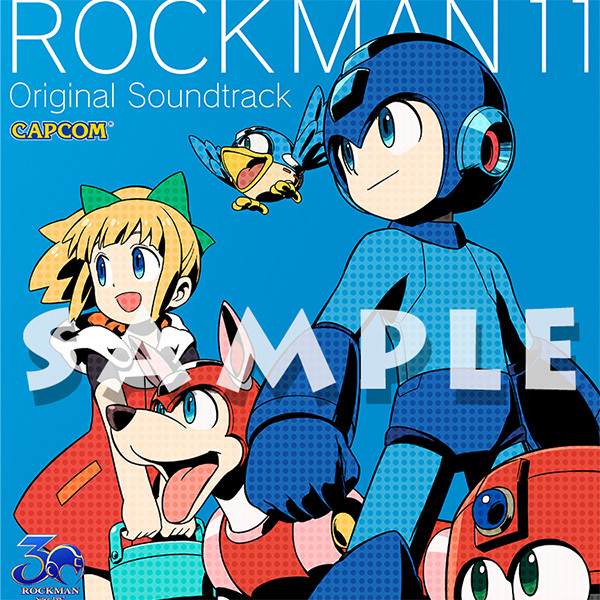 Rockman Corner: Rockman 11 Original Soundtrack Cover Art and Vocal Theme Revealed! Rockman 11 Original Soundtrack Cover Art and Vocal Theme Revealed! Today Capcom finally revealed the covert art for the official Rockman 11 Original Soundtrack, drawn by no other than Ryuji Higurashi, Rockman 11 character designer. In addition to this, the soundtrack will feature an original vocal theme. It will be sung by Ayaka Fukuhara, the voice of Rockman. The CD will be released on November, 14 for 3,200 yen. It's the vocal theme in the game? When does it play? Do I need Japanese Voices on?